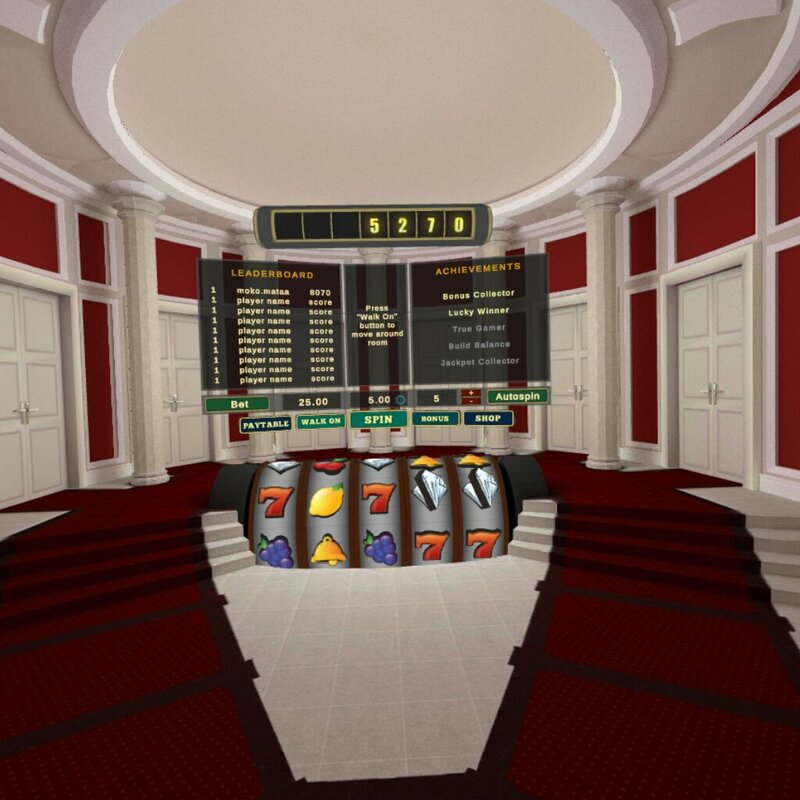 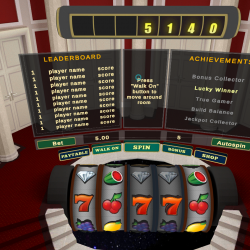 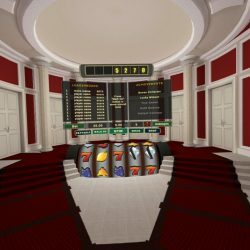 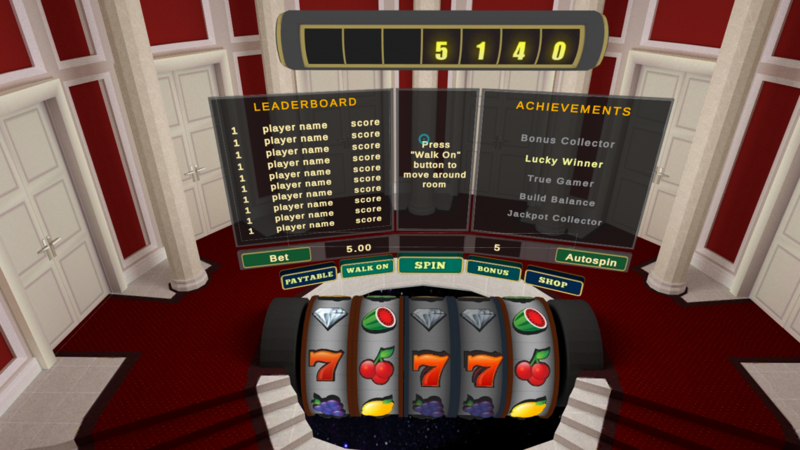 Try Apollo Slots VR Today! 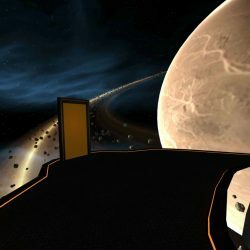 Seattle-based Clovr Studios is proud and excited to be working on the new frontier of virtual reality and apps for VR devices. 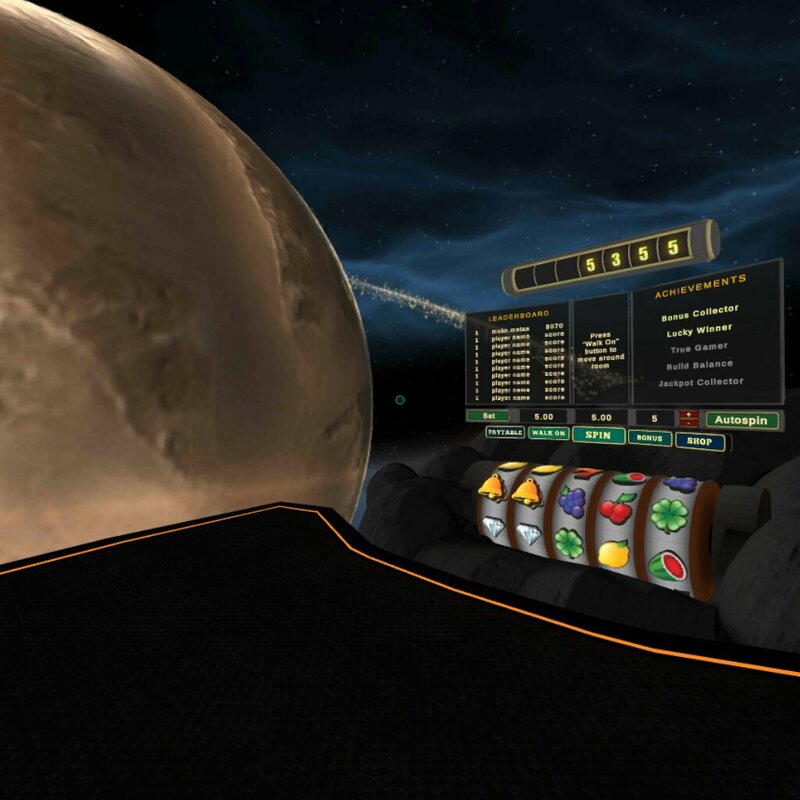 Clovr Studios seeks to be a leading virtual and augmented reality content studio, designing fun, engaging, and user-friendly casual VR gaming experiences. With one app, Apollo Slots VR, now available for Android devices (soon to come for iOS), and many more apps on the way, Clovr Studios is bringing a fully immersive world of fun to virtual reality gamers worldwide.